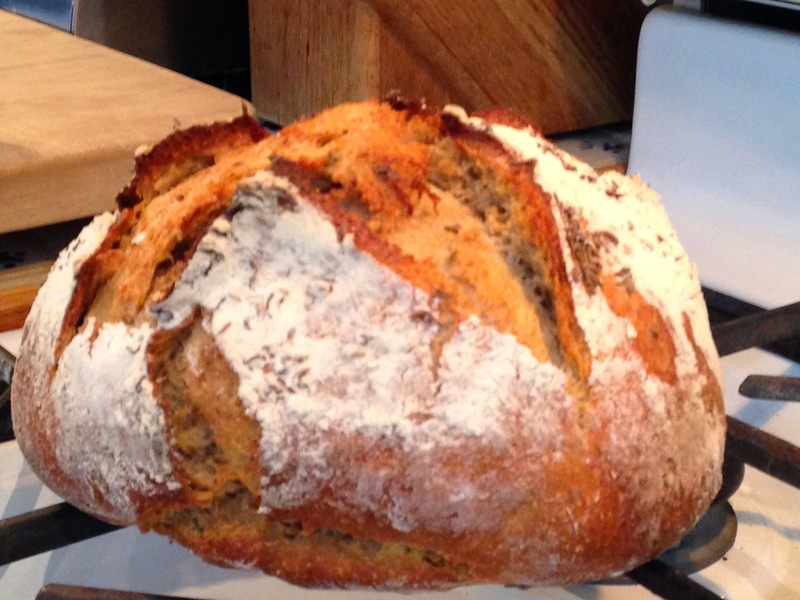 Submitted by 108 breads on March 4, 2015 – 2:06pm. Rye-einkorn bread was lovely and tasty, if a tiny bit underbaked. I had no idea, however, that I bought the wrong einkorn flour. This was bread #71 and the next one will be two-thirds of the way to my 108 breads goal.